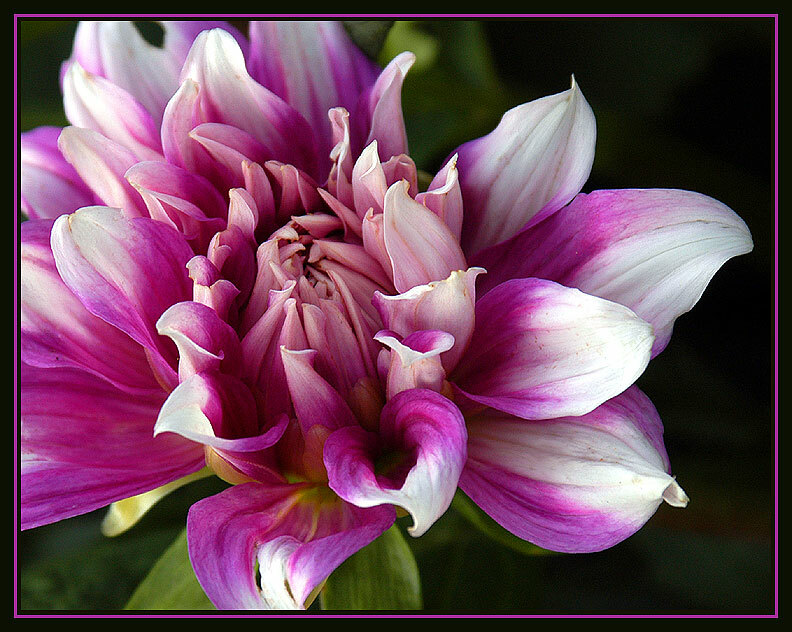 Photo "Another Day Another Dahlia"
Beautiful flower portrait. Such deep colors! Excellent John ! I have the hardest time photographing those . Such colorful flower, perfect clarity. Excellent macro John. Tremendous color. excellent details, john.. and i like so much the crop.. it enhance the beautiful movement of this flower.. Wonderful colours and well framed! A well captured macro of my second most favourite flower.Nice tones and colours. So beautiful and so colorful! Great presentation!